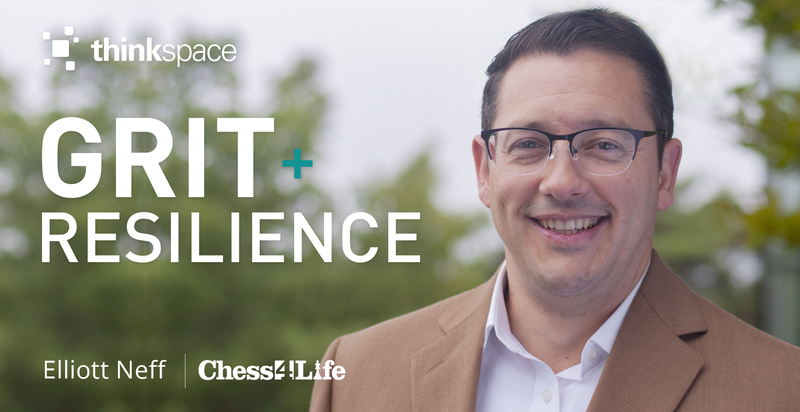 This month come hear from Elliott Neff, the founder and CEO of Chess4Life, which exists to help students develop life skills through the game of chess. Elliott is a USCF (United State Chess Federation) National Master in Chess. Elliott has personally trained 10,000 students from beginners through national champions. He holds the Professional Chess Coaching Certification Level V, the highest awarded certification by the USCF. Chess4Life has placed in the 100 Fastest Growing Companies in the Puget Sound Business Journal, and twice on the Inc. 5000 list for fastest growing privately held companies. Chess4Life partnered with WSA Head Start & ECEAP, receiving a grant from the Boeing company in their efforts to use chess as a means to help low-income preschoolers learn concepts that improve early math, social-emotional, and other key skills. To RSVP for our Grit + Resilience Event please click this link!